Hot on the tail (literally) of the recent Asteroid 2012 DA14 and the russian fireball incident, it looks like 2012 will indeed be the year for these cosmic fireworks! 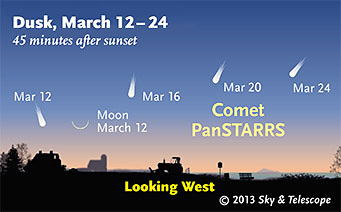 If your in the northern hemisphere you should be able to catch it easily with the naked eye (i.e. no telescope or bino’s) and promises to be the best Comet for quiet a few years. The popular online space and astronomy website, space.com has a great feature which includes both a map (for when, on what time you can view C/2011 L4) and a nice video clip to get all the details…as long as the skies are clear that is! 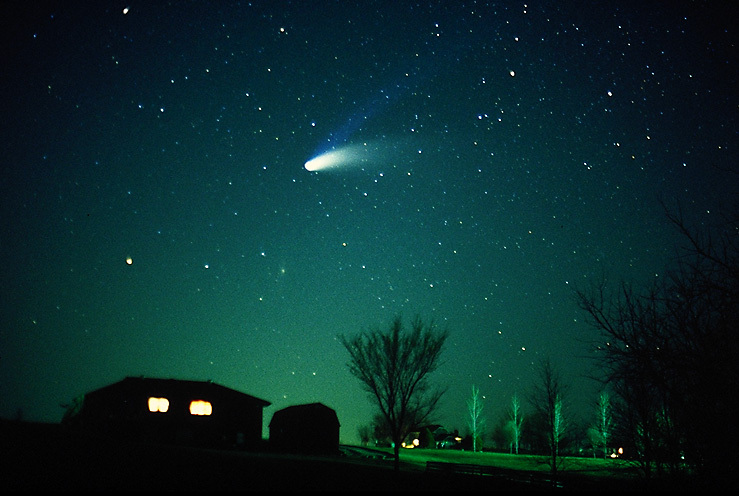 Click above to see the video on how to view Comet C/2011 L4 tonight!! And for an easy-to-view map, take a look below..